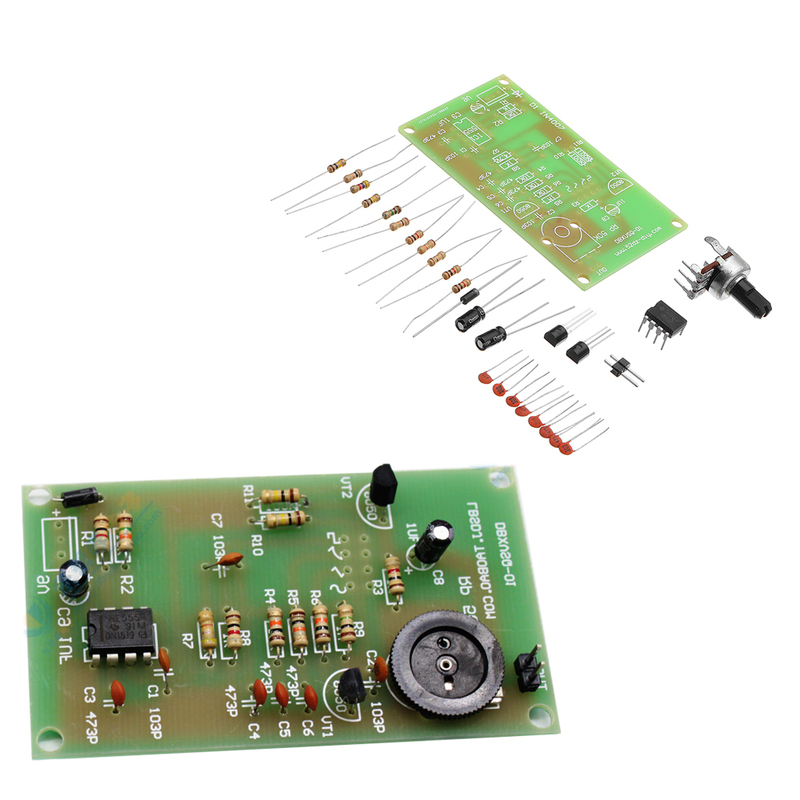 NE555 circuit and peripheral components constitute a multi-resonator. The output waveform is rectangular wave. By adjusting the duty cycle of the output rectangular wave, square wave can be formed. Further more, the output waveforms can be processed by integral transform circuit. The output waveforms include square wave, bell wave, triangular wave and sine wave. The output waveform of the circuit is about 1000HZ and the waveform amplitude is 0-200MV.